This immaculate brick-front end-unit townhome is complete with recently refinished hardwood floors, vaulted ceilings and walk-in closets in the bedrooms, and an updated kitchen with granite counters, stainless steel appliances, recessed lighting, and a counter overhang for bar stool seating. There is even a brand new water heater, washer, and dryer! 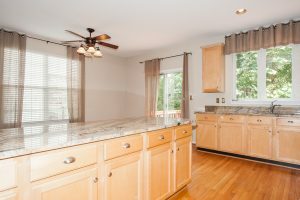 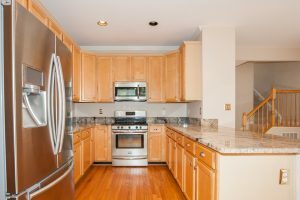 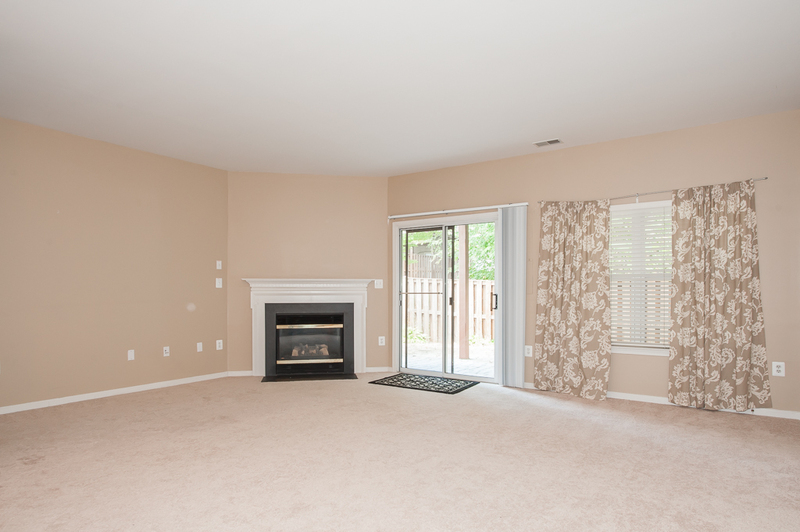 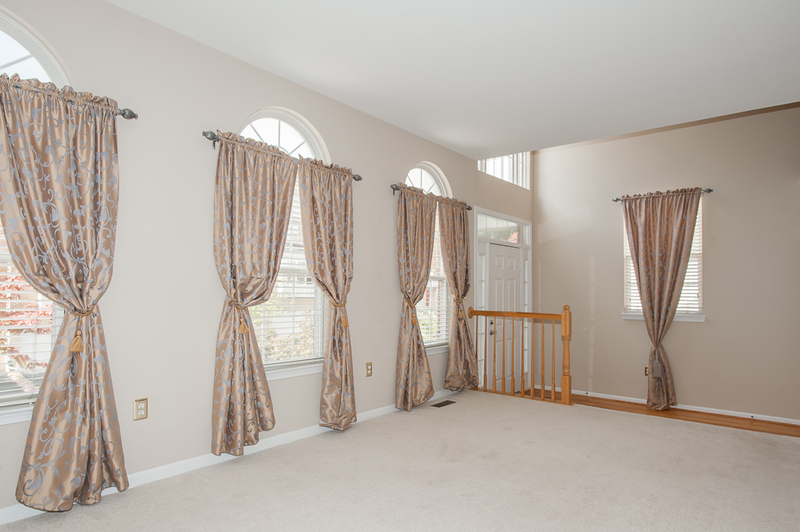 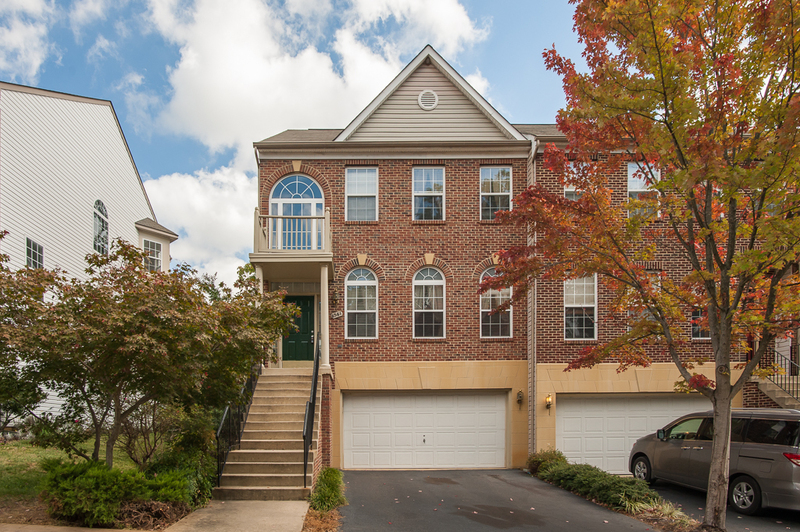 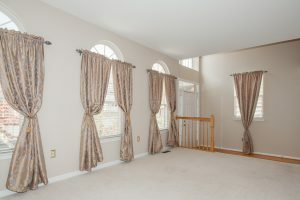 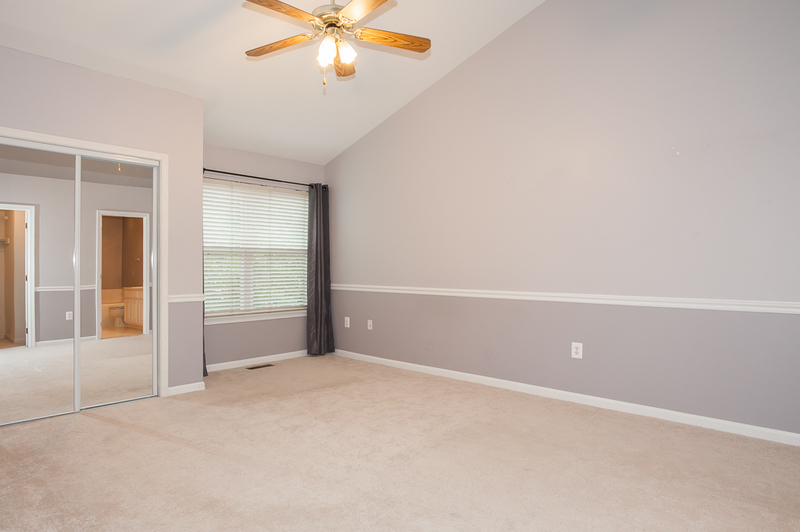 Located in Kingstowne, this home is close to the Fairfax County Parkway, I-95/395/495, and Franconia-Springfield Metro.